Many stories behind the creation of this cocktail. One thing is for sure, the cocktail was originally created with American Apple Jack. For this recipe I am using Calvados instead. 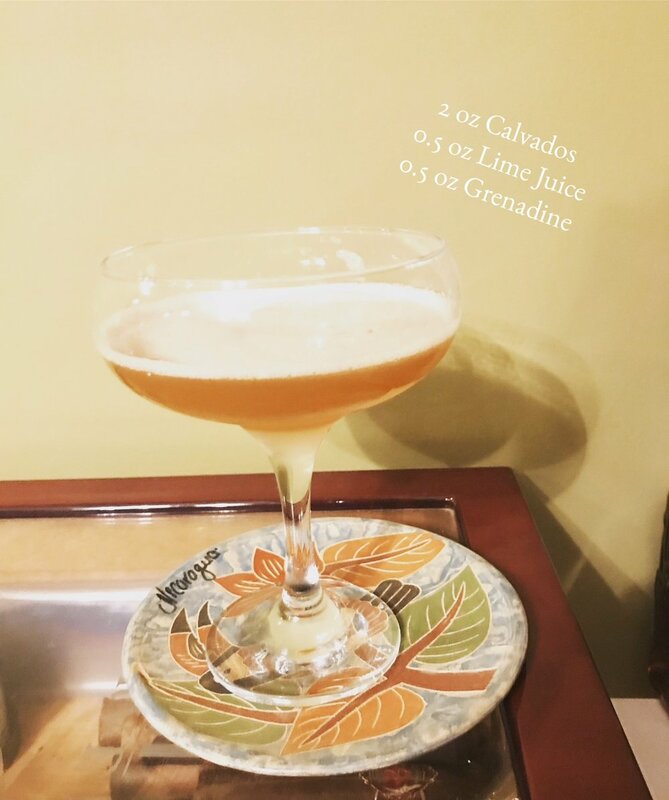 It is an easy "sour' cocktail. Some recipes avoid the extra simple syrup, but I believe it just adds some texture to it. Give it a try. Shake ingredients and strain them in a chilled cocktail glass.